If you've ever experienced the pain of a gallbladder attack, you may wonder what you should eat to prevent another one. Gallstones often lead to a great deal of pain and discomfort. But eating the right foods can mean the difference between having a gallstone attack or not. Gallstone attacks often happen after eating a fatty meal. The more fat you eat, the more your gallbladder contracts. These contractions may allow gallstones to travel or block the bile duct, causing severe pain. A gallstone diet will not cure gallstones, but it may decrease painful gallstone attacks. One way to help control such attacks is to eat a lowfat, low-cholesterol diet. You should also drink plenty of fluids. Research shows drinking two units (28 grams) of alcohol daily may help reduce gallstone risk. Still, it's important to balance the pros and cons of drinking alcohol with your doctor. Here is a sample day's worth of meals for a gallstone diet. The gallbladder sits just beneath the liver. It aids in digestion and bile storage. Gallstones are stones that form in your gallbladder. 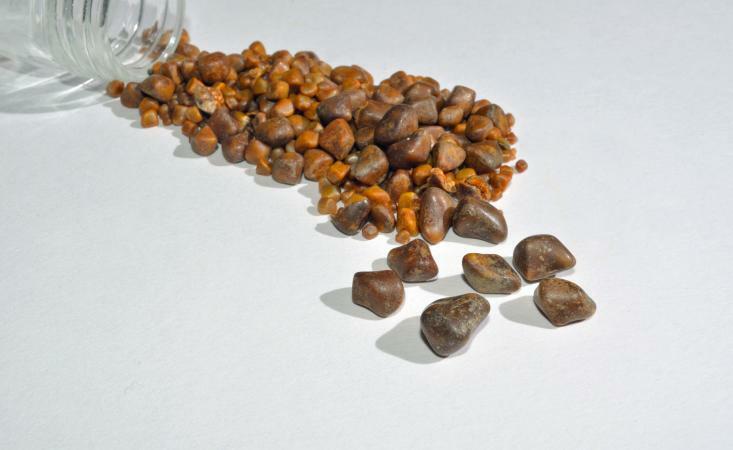 According to Healthline, gallstones are made of cholesterol, bilirubin, or salt. They range from the size of a grain of sand to a golf ball. Gallstones are hard and somewhat brittle. They can cause a great deal of pain; however, not all gallstones cause pain. Many are asymptomatic until they move within the gallbladder or block the bile duct. Once gallstones are present and causing pain, the main treatment for them is surgery. 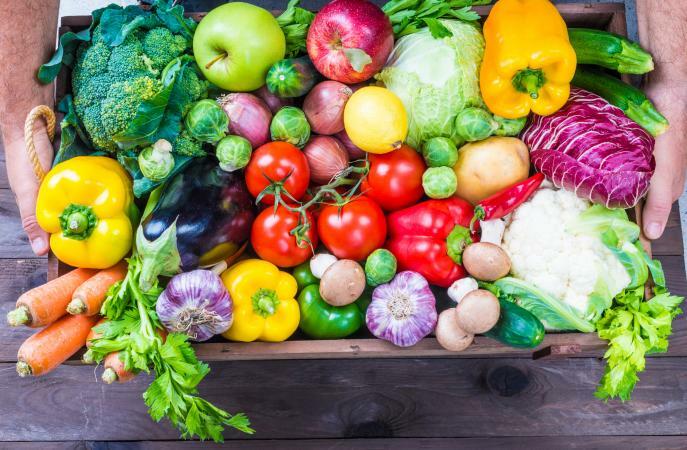 However, in some cases, following a diet for gallstones may help you avoid or postpone surgery and reduce gallstone attacks. An eating plan for gallstones is generally healthy. It may even lead to weight loss, although it's important not to lose weight too rapidly as that may actually cause gallstones. With a little planning, it's easy to eat low-fat meals to help keep your gallbladder in check. It's also a good idea to stick to a low-fat diet after gallbladder surgery as your body may have difficulty digesting fatty foods for a while. Consult your doctor before attempting to self-diagnose or treat gallstones with any diet.